Minerals such as calcium, zinc, iron, and potassium in your body are very important for body functions. 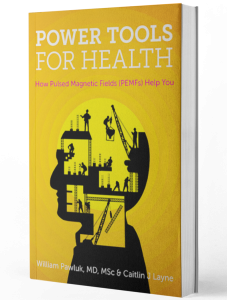 Magnetic field stimulation of the body requires adequate and balanced amounts of minerals. Minerals may be supplied by supplements but the best, most naturally usable sources of minerals are from foods. From promoting the development of healthy bones and teeth to maintaining the integrity of bodily functions like energy production, immune health as well as nerve and muscle function, minerals go a long way to keep your body functioning and healthy. For this reason, we get minerals by eating plants that absorb them from rocks and soils, and by taking meat from animals which eat plants. In other words, minerals are essential for cell function. In particular 15 of these minerals are vital for ideal body function and important to make magnetic field stimulation [PEMFs] most effective. Food analysts looked for the most popular minerals that appear in food lists by counting how many times each food appeared, and made a list of eight minerals that topped the list. 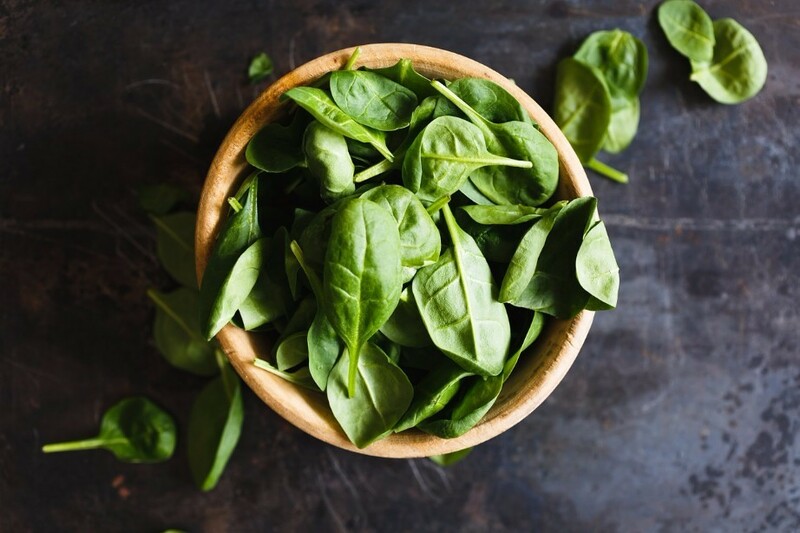 In this and upcoming posts, our discussion will be limited to the top eight essential minerals including calcium, magnesium, zinc, phosphorus, iron, selenium, potassium and copper. Below is a list of the top 15 foods that are highest in these eight minerals. 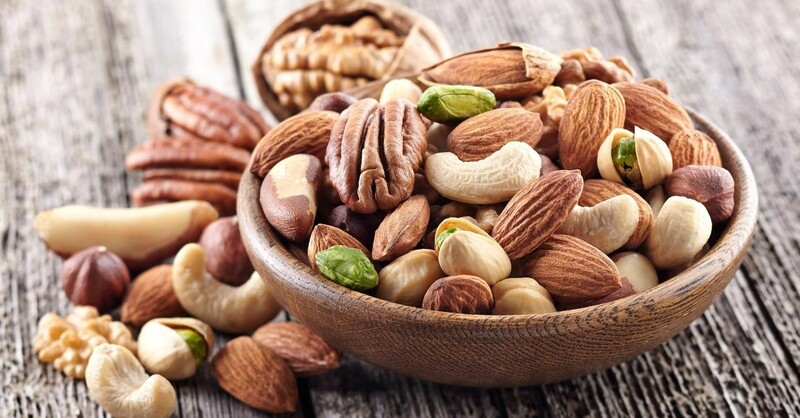 These foods include nuts, fish, seeds, beans, mushrooms, whole grains, dark leafy greens and dried fruits as well as avocados, tofu, shellfish, cheese, lambs, low-fat dairy and even beef. Out of the eight essential minerals, focused on, nuts ranked highest. These minerals include copper, calcium, iron, magnesium, zinc, selenium and phosphorus. In addition to this, nuts are good for your heart as they are known for their cholesterol-lowering characteristics. However, they tend to be high in calories so you should do your best not to eat more than a handful a day. For high-quality minerals, eat cashew nuts and almonds. Brazil nuts are typically high in selenium elements. The minerals in these foods are iron, copper, potassium, magnesium, phosphorus, and zinc. Beans and lentils contain relatively high fiber and are often consumed by vegans for protein. 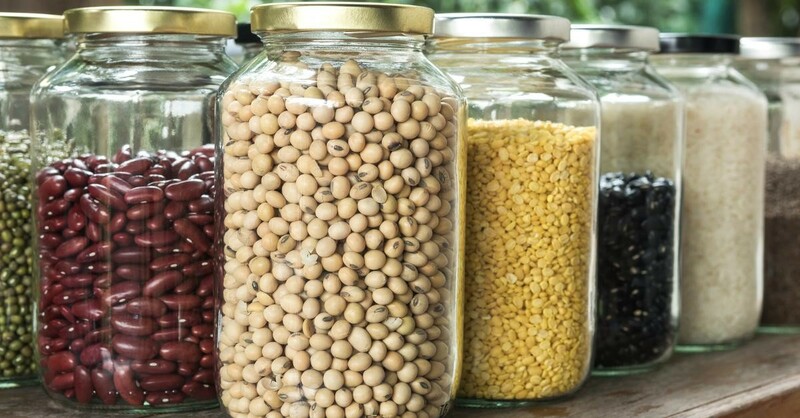 Most beans and lentils are healthy and nutritious, but for high mineral benefits, soybeans, white beans, chickpeas and kidney beans are best. The minerals include iron, copper, potassium, magnesium, zinc, and calcium. If you are seeking a diet that is low in calories but highly nutritious, you can get significant mineral value out of these foods. They include plants such as kale, Swiss chard, spinach and turnip greens. 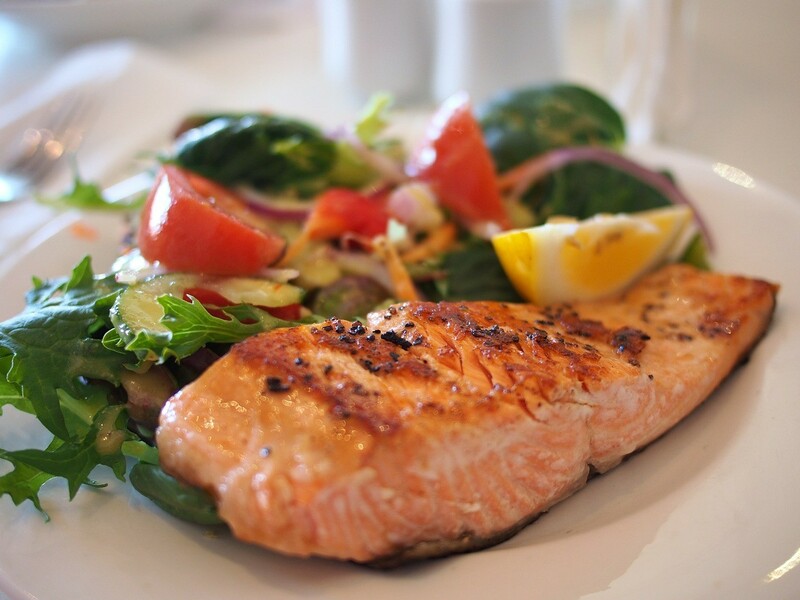 Fish provide your body with minerals like calcium, magnesium, phosphorus, potassium, and selenium. They also offer high-quality protein as well as omega 3 fatty acids which are good for the heart and your vascular system, among other benefits. High-quality mineral fish include salmon, mackerel, and tuna. If you want seafood with higher calcium content, choose fish which are canned with bones. Seeds offer minerals such as iron, copper, selenium, zinc, and phosphorus. However, note that seeds tend to be high in calories so try to limit intake to one or two handfuls per day. 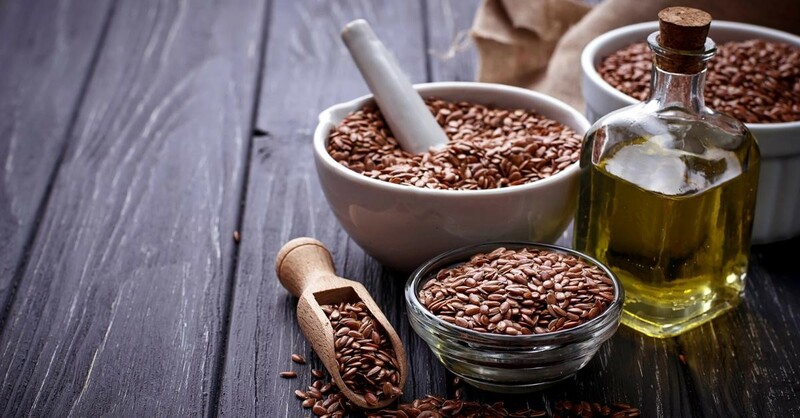 High mineral content seeds include flax, squash, sunflower and pumpkin seeds. The minerals, include iron, copper, selenium, phosphorus, and zinc. 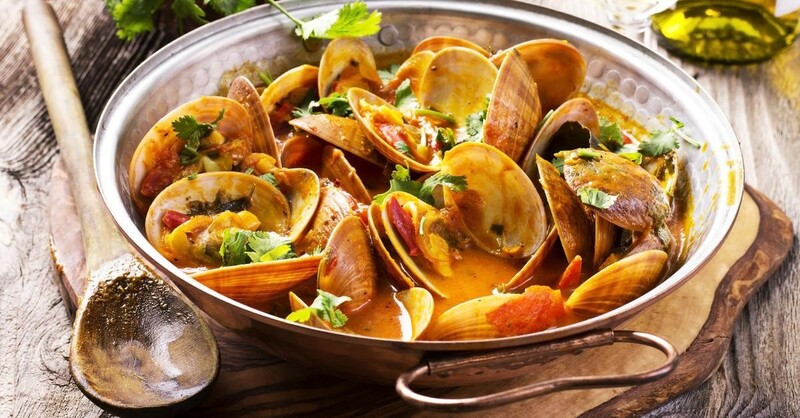 Like most fish, shellfish contains abundant nutrients like omega 3 fats and vitamin B12. Examples of seafood that contain these minerals include scallops, clams, oysters, and mussels. Mushrooms have zinc, copper, selenium, and potassium. Mushrooms are best eaten as a side dish. 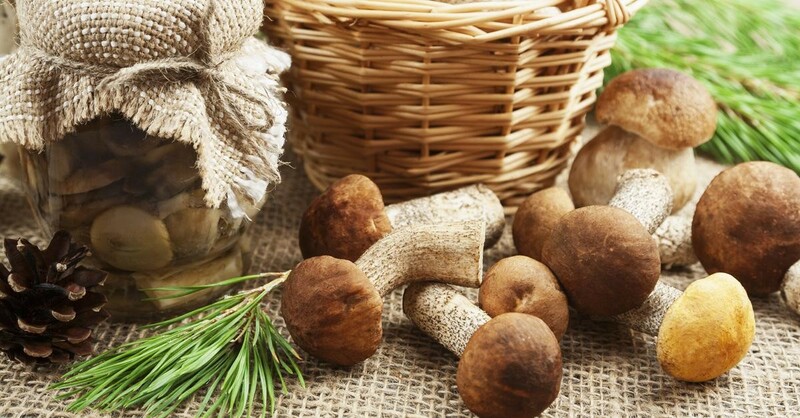 High mineral mushrooms include crimini, portabella, shiitake and white button. 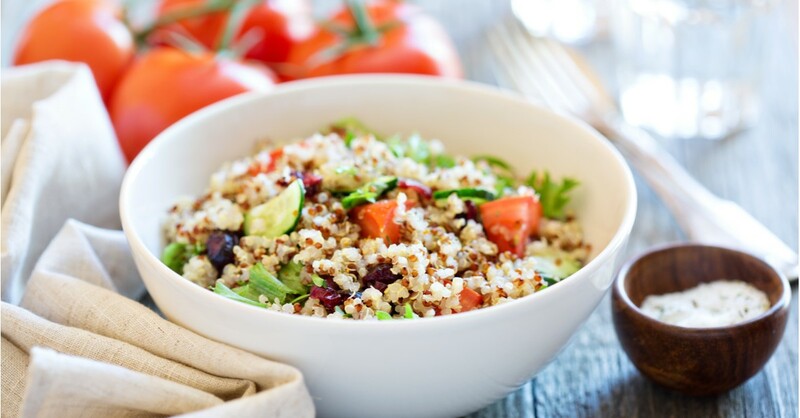 Whole grains provide the minerals zinc, phosphorus, iron, and selenium. They are also an excellent source of fiber and carbs. For better quality mineral whole grains, choose grains like oatmeal, wheat germ, quinoa, whole wheat bread and even buckwheat. Milk and yogurt include calcium, phosphorus, potassium, and magnesium. 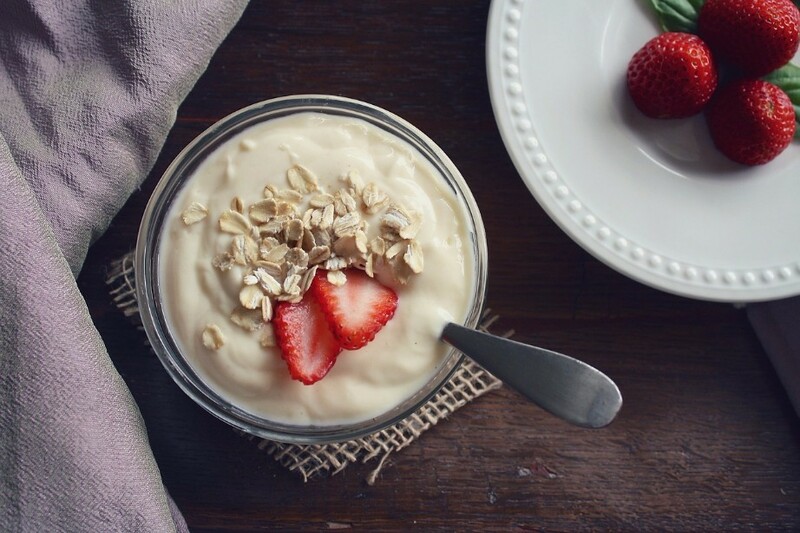 For weight loss enthusiasts, consider choosing low fat, unsweetened yogurts, and milk that is less in calories. 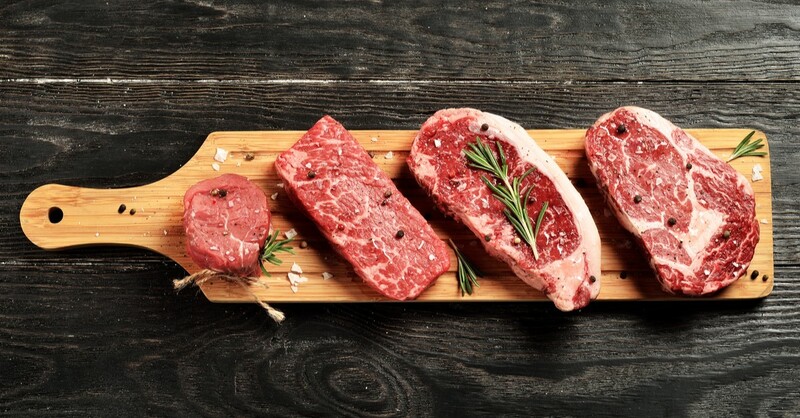 Beef and lamb include zinc, iron, selenium, and phosphorus. Since most beef and lamb sources tend to be high in calories, you should try to eat no more than two ounces of beef a day. They include magnesium, copper, and potassium. 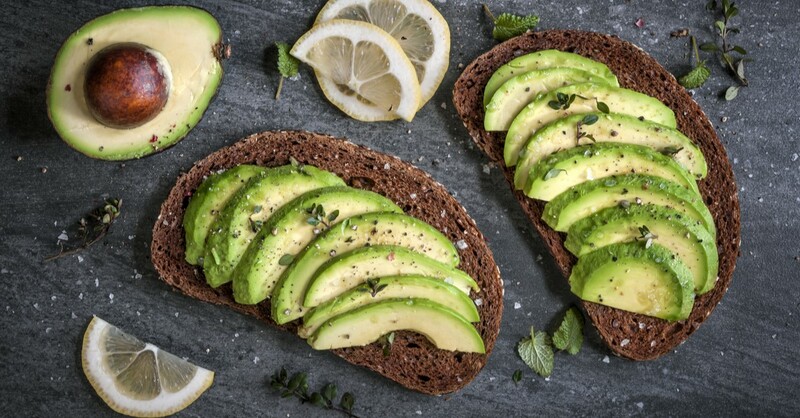 Most people love avocado recipes as their fats are heart healthy, and you can eat them with any salad or sandwich you like. 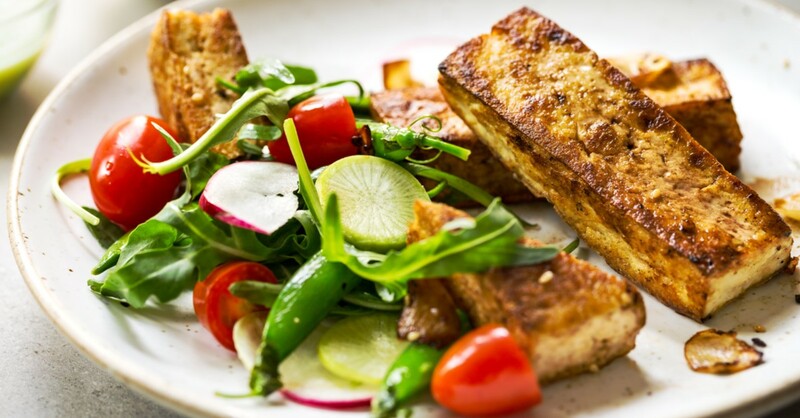 Tofu includes iron, calcium, and phosphorus. Besides, it is also a good source of protein for many vegans. If you are seeking tofu that is high in calcium, check their labels and opt for those that are fortified with calcium. They are iron, zinc, and magnesium. 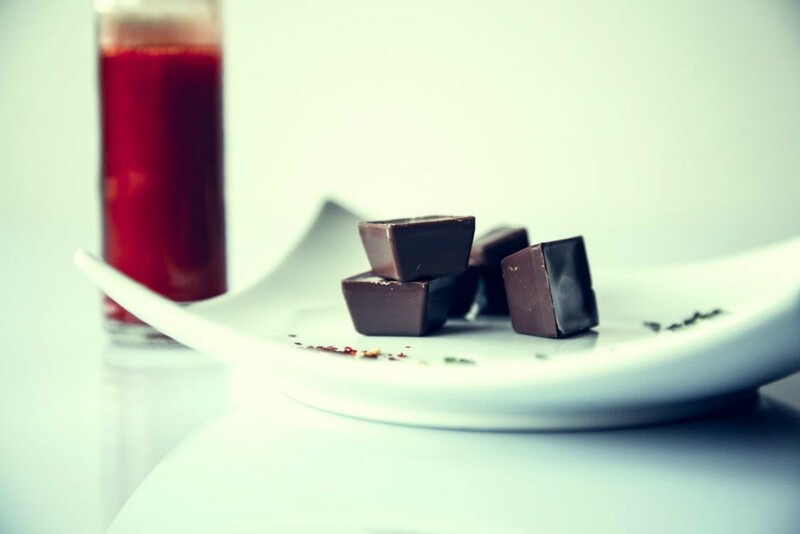 As a general rule of thumb, pick darker chocolate types that contain less sugar if you want fewer calories. Most weight enthusiasts usually eat 80% cocoa and above. They include minerals like phosphorus, copper, and calcium. If you want to avoid excess calories, pick low-fat cheese varieties. 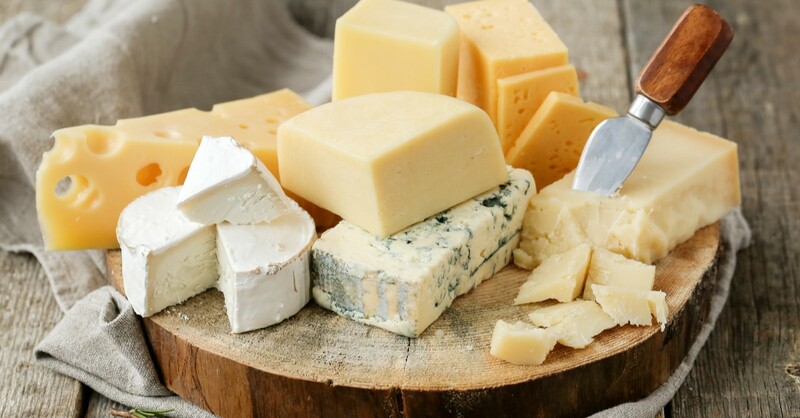 The typical examples of cheese brands that are rich in these minerals include Swiss, Parmesan, and mozzarella. These contain magnesium, potassium, and copper. 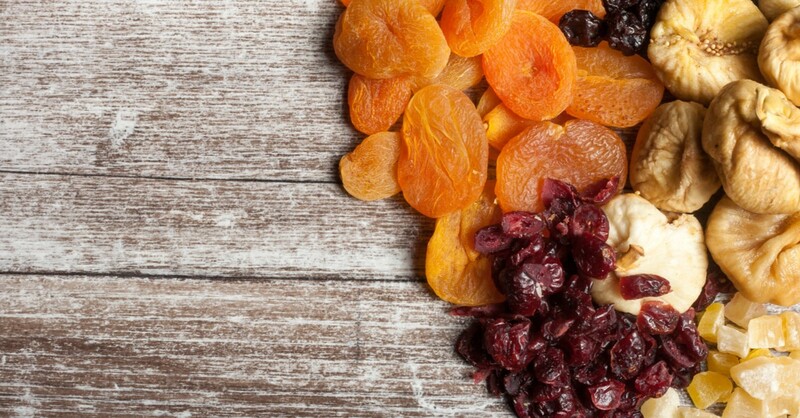 Even so, dried fruits tend to have a lot of calories and sugars, so aim to avoid taking more than a cupful a day. Dried fruits that are rich in these minerals include prunes, apricots, raisins as well as dates and figs. To conclude, eating too few minerals may cause imbalances to your health, so can too many minerals. Try to work with the recommended doses to avoid health problems.